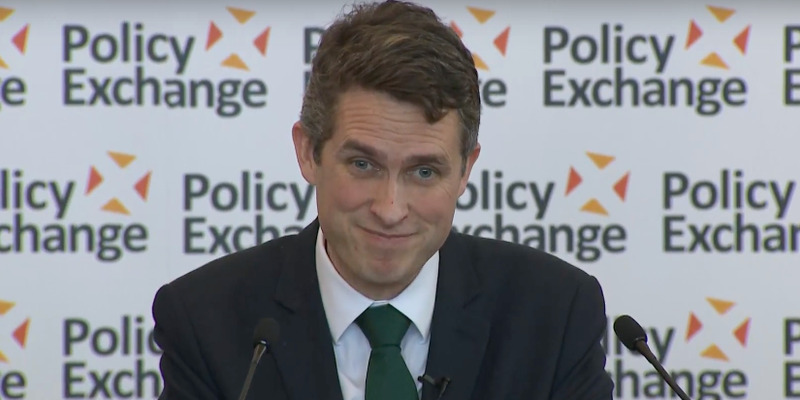 Gavin Williamson says Russia should “go away” and “shut up” as the Kremlin plans to expel UK diplomats. Britain has found Russia culpable of the chemical attack in Salisbury last week. The attack has left Sergei Skripal and his daughter Yulia in critical condition. 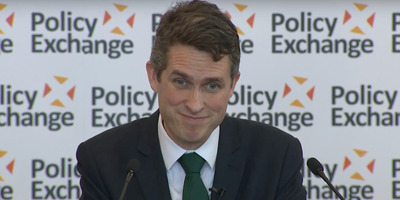 LONDON – Defence Secretary Gavin Williamson has told to Russia to “go away” and “shut up” as tension between UK government and the Kremlin continues to escalate. Williamson was addressing the media after Prime Minister Theresa May announced that she had expelled 23 Russian diplomats from the UK after finding Russia culpable of the chemical attack in Salisbury last week. The attack has left former double agent Sergei Skripal and his daughter Yulia in critical condition. Asked about reports that the Russian state is planning to respond by expelling UK diplomats from Moscow, Williamson said: “We will look at how Russia responds to what we have done. It is absolutely atrocious and outrageous what Russia did in Salisbury. Williamson was speaking in London to announce that the government is spending £50 million to develop a new chemical weapon defence centre at the Ministry of Defence’s confidential laboratory, where the nerve agent used against Skripal and his daughter was identified. “If we doubted the threat Russia poses to our citizens, we only have to look at the shocking example of their reckless attack in Salisbury,” he said.